Leica M9 has attracted many photographers’ attention. 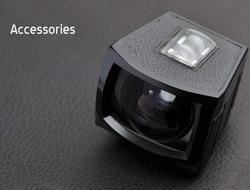 They appreciate its excellent sensor, which captures beautiful photos with high quality. Its small body and easy operation leads it to be a wonderful outdoor partner among photography lovers. 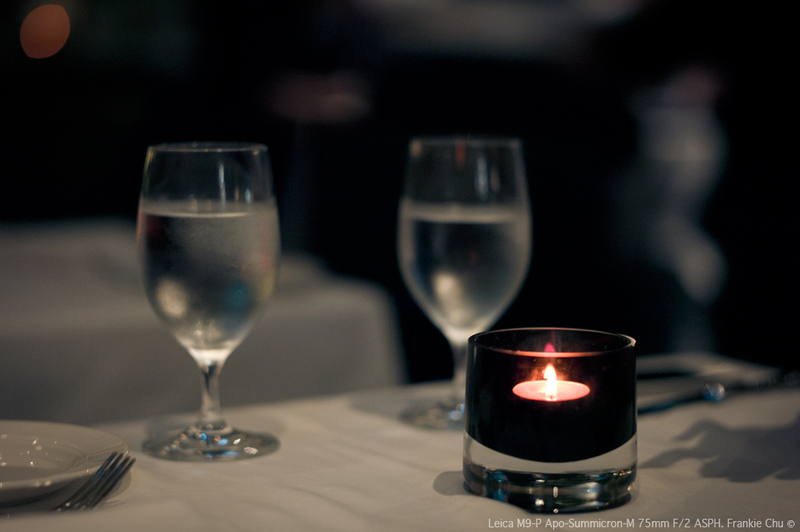 With the good reaction, Leica released Leica M9-P for professional photographers in 2011. 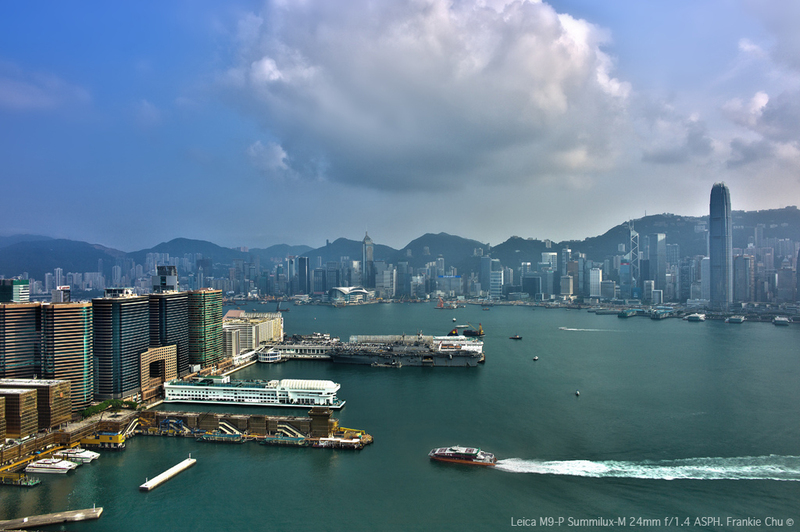 Leica M9-P has almost no difference with Leica M9 in its appearance and operation. Similarly, Leica M9-P is the smallest and the lightest full frame digital rangefinder camera with the highest quality. It includes an 18.5-megapixel Kodak (KAF-18500) CCD 24mm x 36mm full frame sensor and 2.5 inch TFT LCD screen. However, Leica M9-P becomes more attractive and durable by making some changes in its feature and material. 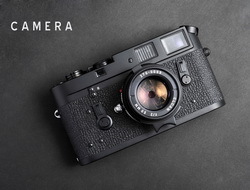 Leica M9-P contains two colours, black paint and silver chrome. Its body is covered by vulcanite. It forsakes the classical red Leica logo and the M9 wording. Instead, the classical Leica brand name ‘LEICA CAMERA AG GERMANY’ was etched on the top of the camera. 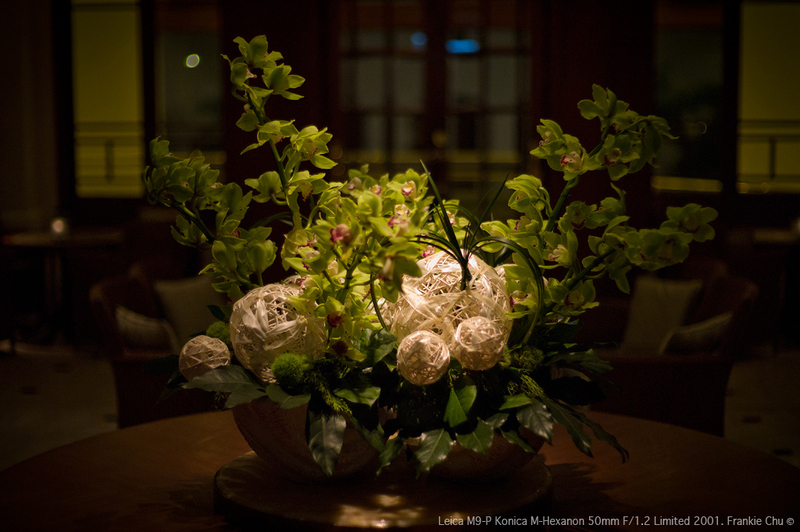 It becomes a noticeable distinction between Leica M9 and Leica M9-P. 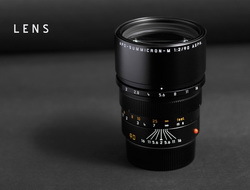 In addition, Leica M9-P has undergone important changes in its making material in order to make it more long-lasting. The 2.5 inch LCD screen is covered by sapphire glass, which is very hard and rigid. Since it can only be managed by special diamond-cutting tools, it is scratch-resistant and not easy to be broken. Photographers can use it more comfortably and freely. Moreover, the surface of LCD screen cover includes an anti-reflective coating that the screen can still be very clear to see under bright sunlight. Photographers can thus work with it without any disturbance. Leica M9-P is another masterpiece in Leica’s digital age. 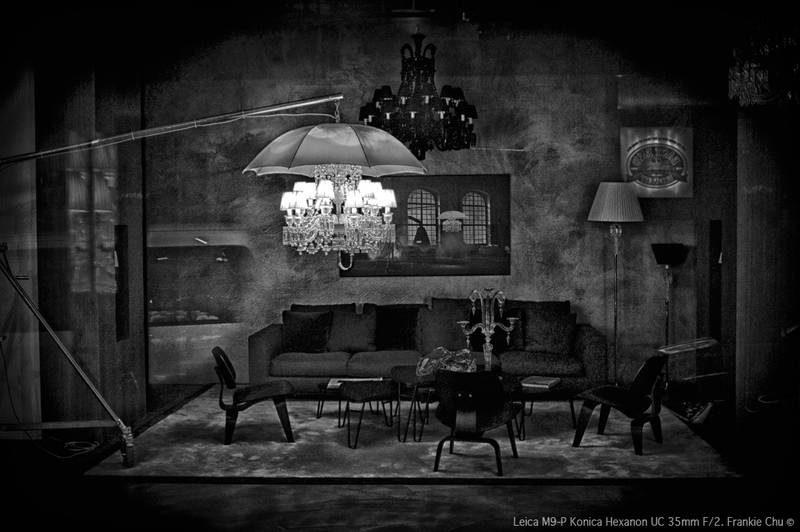 Owing to its great performance, photography lovers have high expectations on the next Leica models.